This Home sits on 13 Beautiful Acres in Penryn with Amazing Views of the Sacramento Valley. 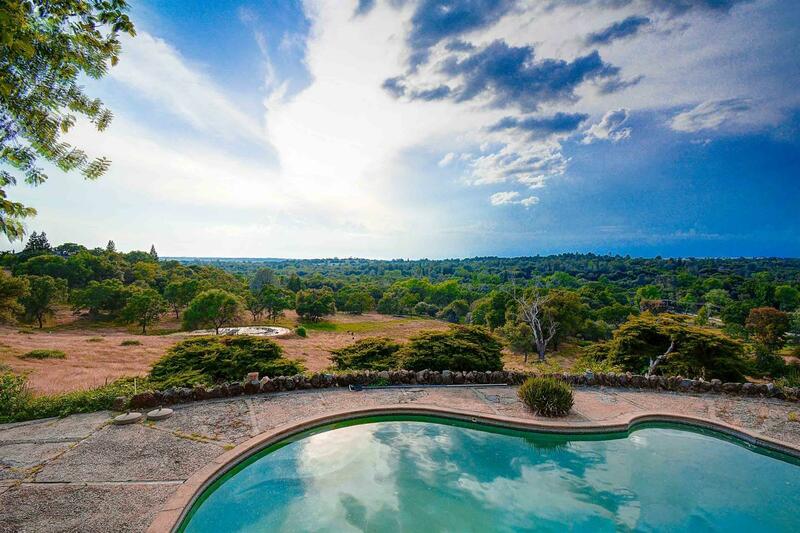 Have a cattle ranch or plant crops on this family estate. Del Oro and Loomis Schools, Close to 1-80 and all the amenities.